With the BIG 5 competition is well under way it is about time that we start giving you an idea of what you are competing for. 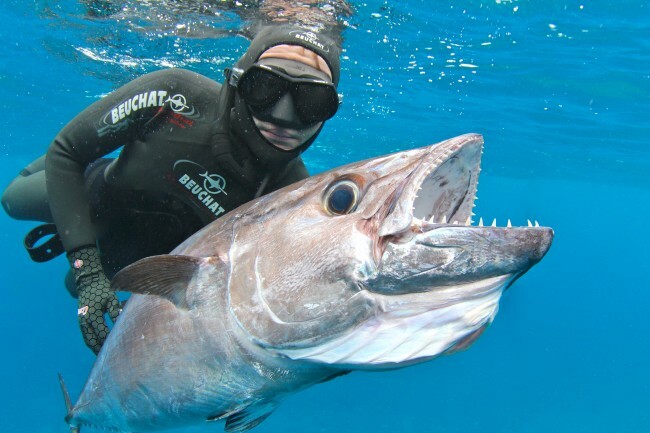 We are excited to announce that the winner of the Adreno BIG 5 competition, with highest points overall, will be winning a trip aboard GBR Bluewater Charters in Cairns! "Also go to our Facebook page, hit the like button and keep up to date with everything that is happening with our trips. Now in hope that everyone doesn’t hold out for the major prize I am giving everyone who books a charter from now until the end of the year a 20% discount off all Bluewater day trips (minimum numbers required). Those people who book and charter with us in this time will go in the draw to win a 7 DAY CORAL SEA CHARTER worth$3000. All bookings must be made before August 31st 2012 and charter before December 31st. This is one competition not to be missed!!" 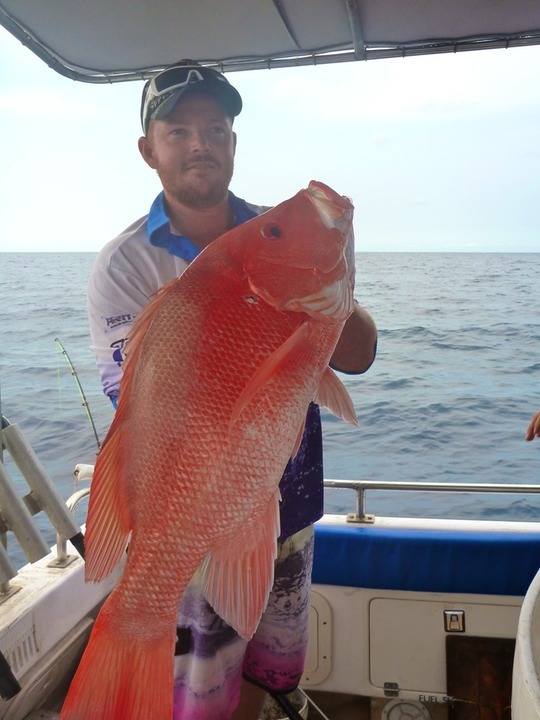 Operating out of Tropical Cairns, North Queensland, GBR Bluewater Charters aim is to provide you with the best possible chance of securing that fish of a lifetime. 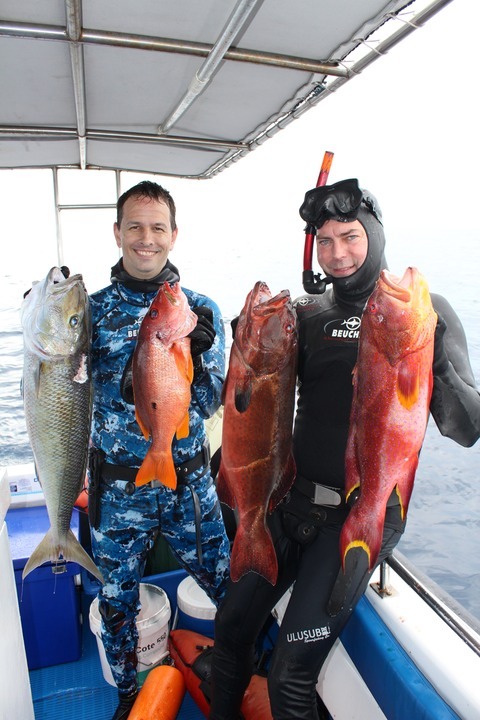 Captain and co-owner, Travis Hogan, has spent the time researching and exploring the reefs off Cairns and beyond so that they can put you onto the fish every time. 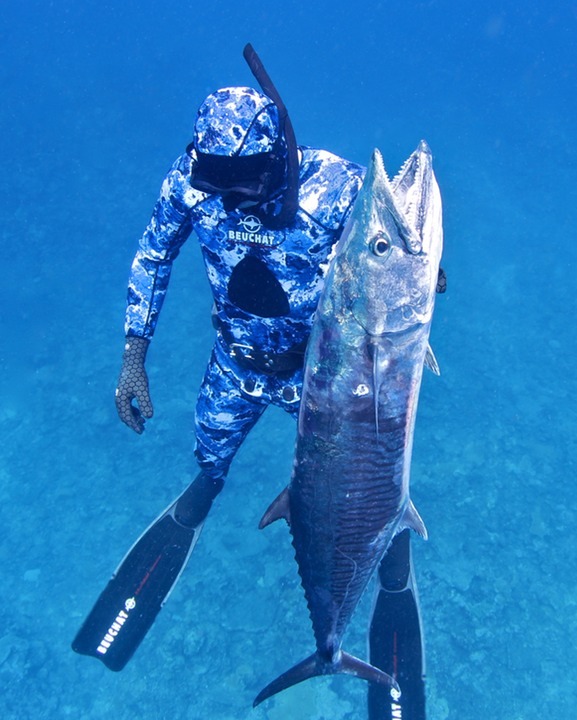 They target a variety of big Pelagic and exoticReef species including Dogtooth Tuna, Spanish Mackerel, Wahoo, Yellowfin Tuna, Jobfish, Emperors, Jacks, Fingermark and all species of Coral Trout. 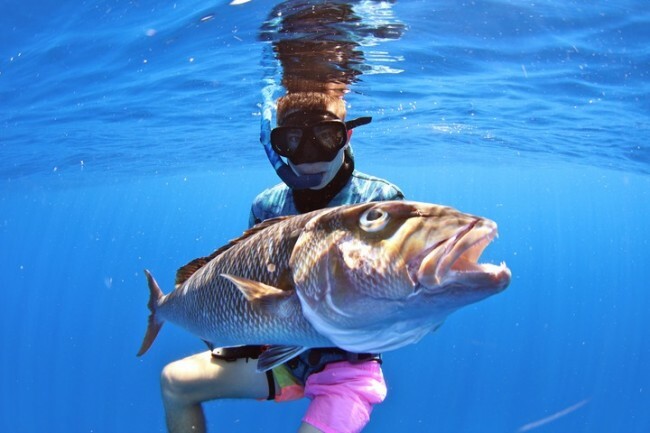 Most of their Bluewater trips are 30-35nm out from Cairns however they also dive along the coast during the Summer months chasing BIG Fingermark, Barramundi and Tuskfish. 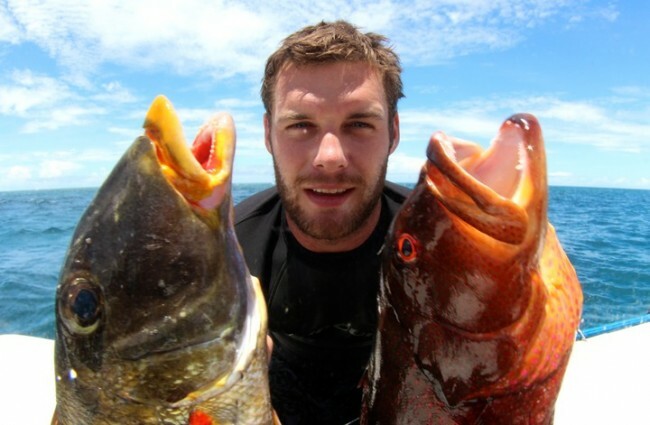 Custom Trips are also available to target that certain species. The charter boat, CAT 'N' DOGTOOTH, is a solidly built 9.2m SharkCat, powered by twin 200hp Honda 4 strokes. The boat has a class 2C survey and is capable of carrying up to 10 guests and 2 crew. Most of their Bluewater Trips to the reef are run with a maximum of 6 people to ensure that everyone is comfortable and has plenty of space to move around. It is fitted with the latest electronics including a Furuno sounder, Lowrance HDS 10 with Structure Scan, VHF Radio and a stereo to play your favourite tunes. Onboard they have 4 eskys to keep the catch cold and plenty of room to put all of your personal belongings. There is also an electric toilet in the front berths for guests to use. With the Adreno crew, including director/owner Tim Neilsen, General Manager Robbie Lewis and Adreno Sponsored diver Kahlee Andrews having all been on this charter, we know first hand how EPIC the adventure can be. It is a top prize, up for grabs by a top diver and we are looking forward to seeing all of the professional photos and videos of the trip. To win, you will need to show us that your diving skills are diverse and accomplished enough to land as many species, and score as many points, as you can within the BIG 5 competition species list. Shoot the fish, photograph them on scales and with a proof of date (newspaper, dive watch etc) and post these pictures on our Facebook wall - weighing in is that easy!! Start getting some of these species, and weighing them in, for a chance to share in the $15,000 worth of prizes!